These are easy to just peel off and put on a letter. Just the right size of lettering too. So Clear and Easy To Read! 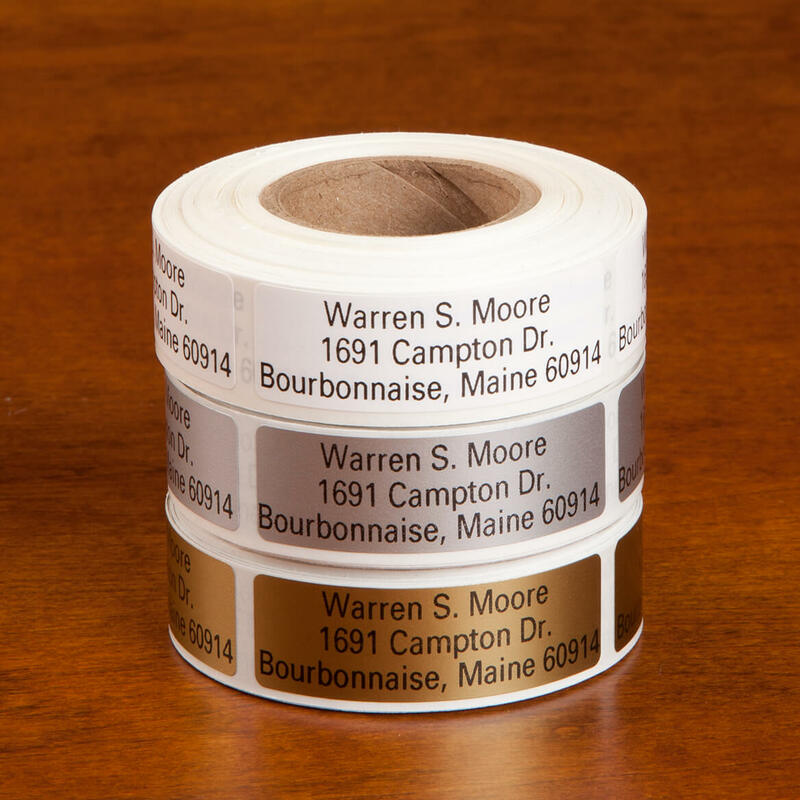 No squinting needed with these labels. Clear type, good adhesive, well done! They are great we now have now trouble seeing the name and our older friends love them too! It stated in the catalog that they were large that was not the case. I purchased a larger size from this company before. Was very disappointed with the product too small will not be ordering from this company again. Down to last sticker and needed more. These look like the ones I had before and liked then. Good size and clear print. Easy to read and easy to use. Easier than printing my own. 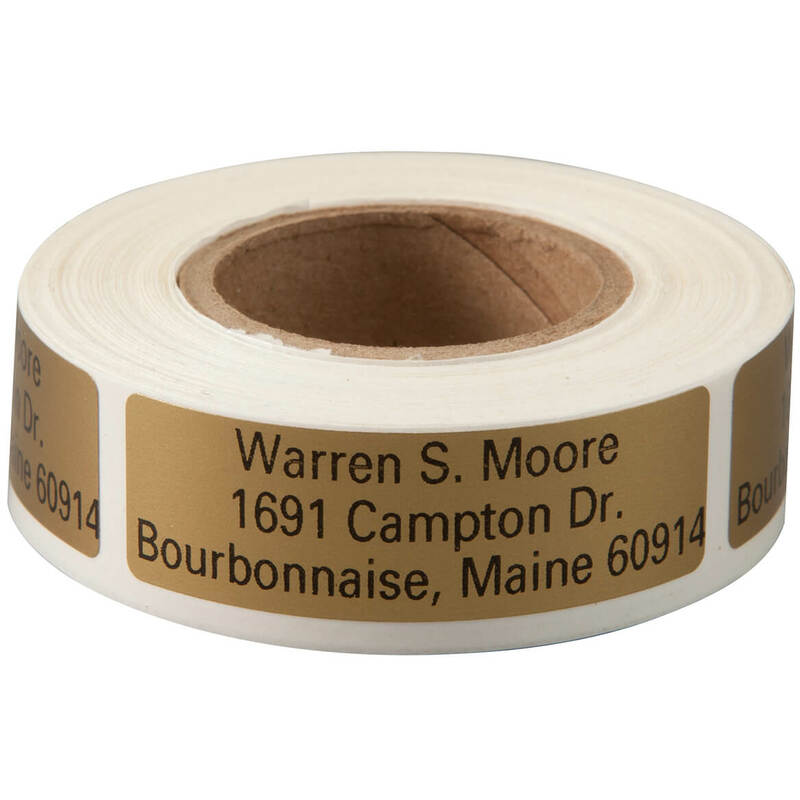 I often get 'free' address labels in the mail but often times I run out and wanted these to have on hand. I liked that they were large print. Moving, needed notification labels for new location. We were moving and didn't want to do all of the change of address forms. It's easier for the elderly to read. I chose this product because i will be giving away Christian flyers and need to put church's name and link of church on it. I will put this label in back of the flyer. I also love the price ! Very economical and high value. Need to change return address on business envelopes. 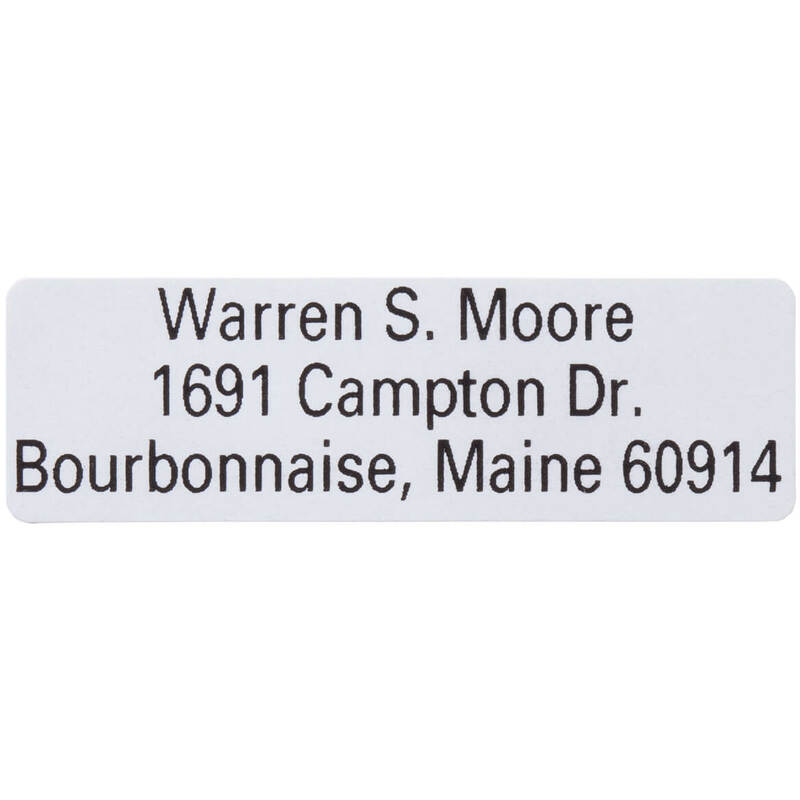 I have just moved and need to update my address labels. Appears to be good quality and free shipping. I want a return address for snail mail. 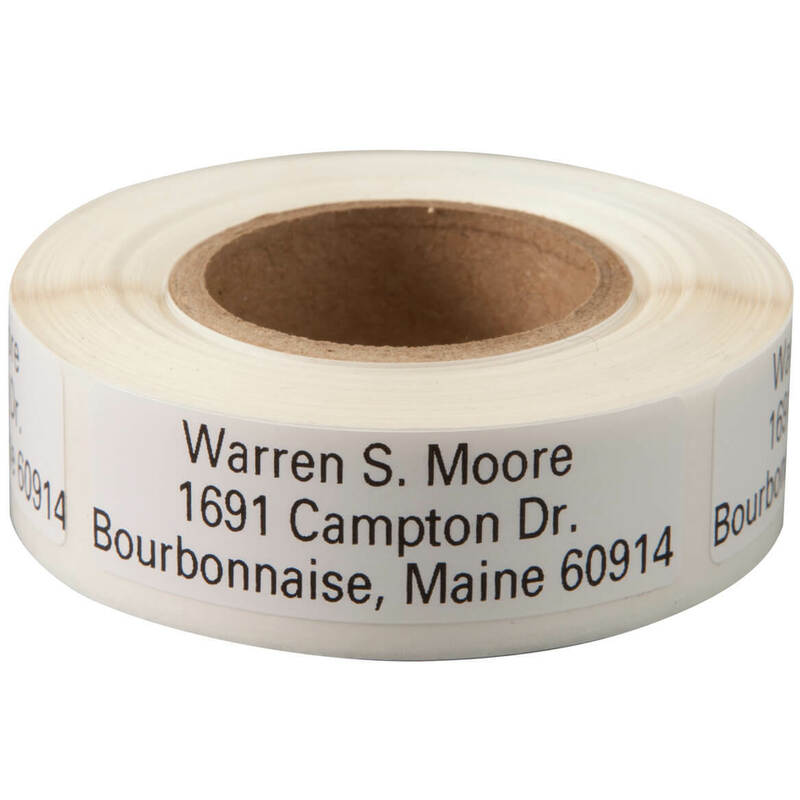 We have ordered these labels many times. They are not only easy to use but also easy to read. Did not have any address labels for both my Husband and I. Have had them before. Like large print as we are older! Rather than get brand new business cards, I decided to have the labels printed and just affix them to the old cards, instead of tossing them. Only the email address needed to be changed. So economize and be frugal - that's the best odium. PS. I used to buy these same labels years ago by the 1000s. 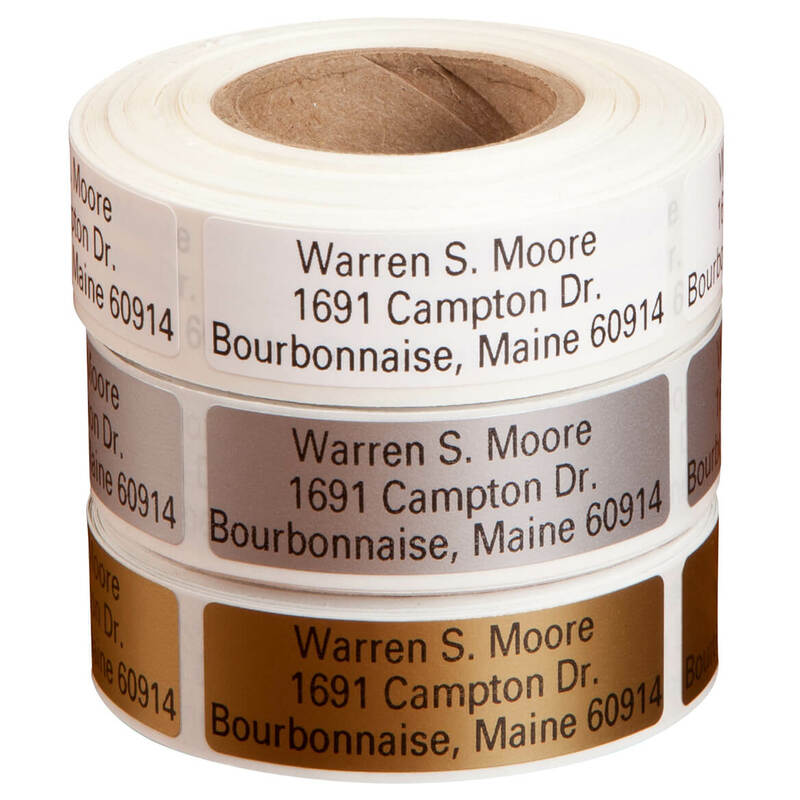 Self stick address labels are easy to apply, especially when you have several to do. It ensures clear reading and no smears if you have trouble with your writing. 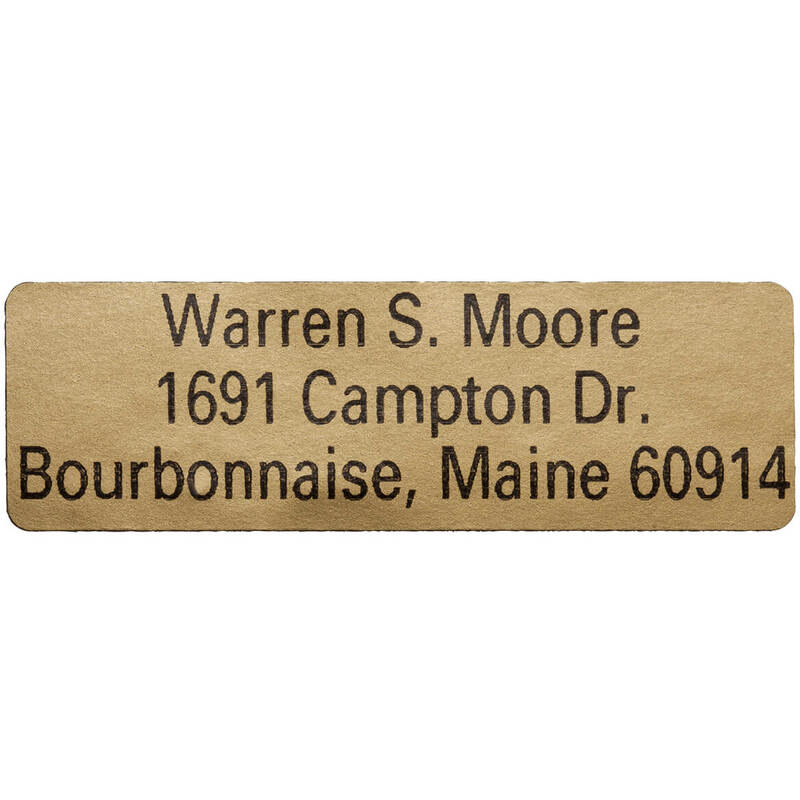 address labels are priced fair. 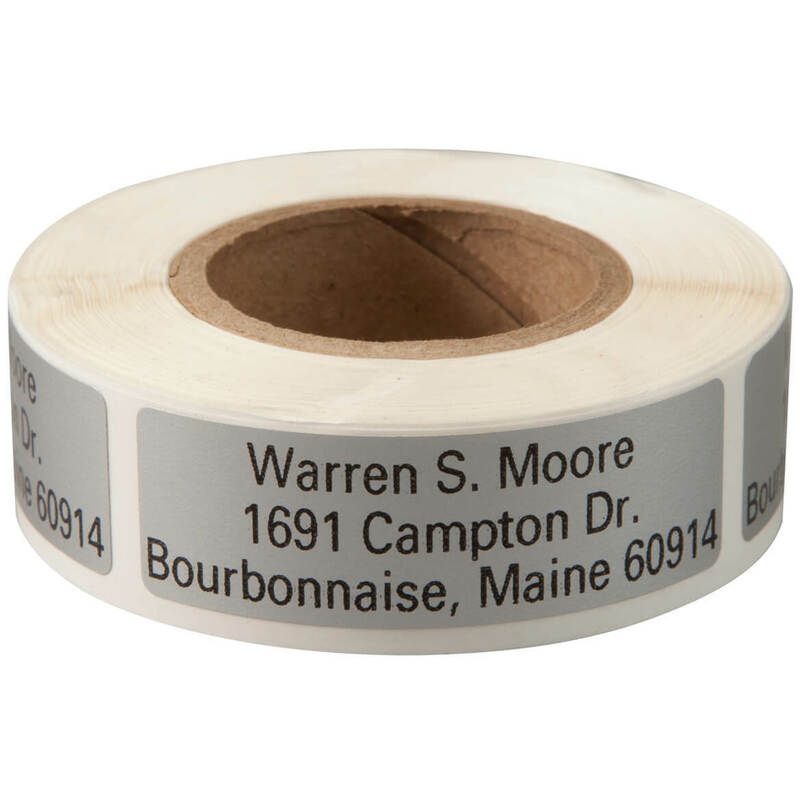 Have always used your address labels. Large print is easier to read. And I have had this very same item from Miles Kimball before and loved them. I was out and needed. Enough character space for an email address? BEST ANSWER: Thank you for your question. Each line has a character limit of 25. We hope this information will be of help to you. Do you have clear labels? BEST ANSWER: Thank you for your question. 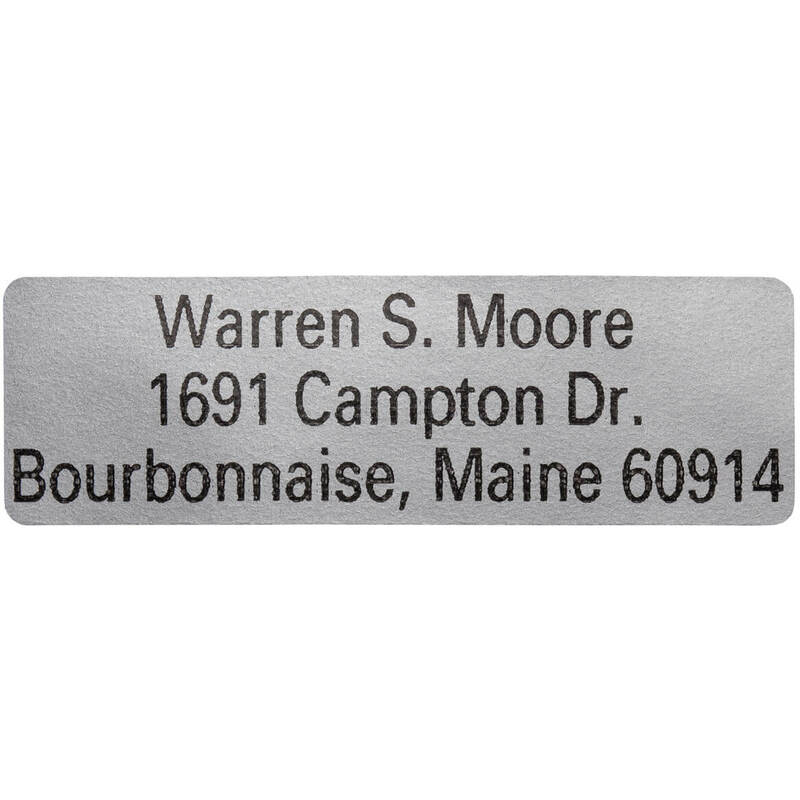 We do carry clear address labels, however this design does not come in clear. We hope this information will be of help to you.